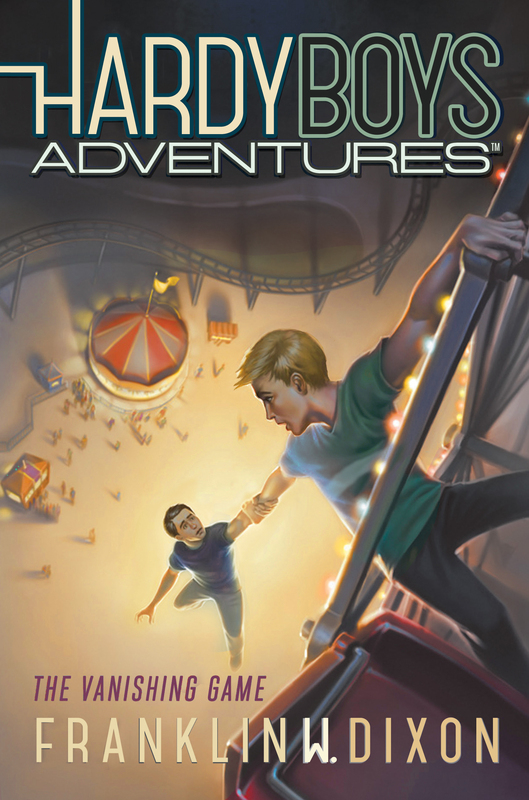 A thrilling amusement park ride turns diabolically deadly in this Hardy Brothers adventure—a fresh approach to a classic series. Joe and Frank Hardy are attending the season’s opening night at Funspot, a local amusement park that’s been declining for years, but that recently got new owners and a facelift. Their friend Daisy’s family has everything riding on Funspot’s success: If the revamped park is a failure, her family will be broke! At first, an exhilarating new attraction is a huge hit—but when one of the riders disappears into thin air, fun and games turns into spine-tingling danger. Will the Hardy Brothers find the missing rider and restore Funspot’s reputation, or is the amusement park doomed for disaster?